External Moderation and Benchmarking is used by ISB to assess a range of skills and aptitudes at various times of a student’s school life. 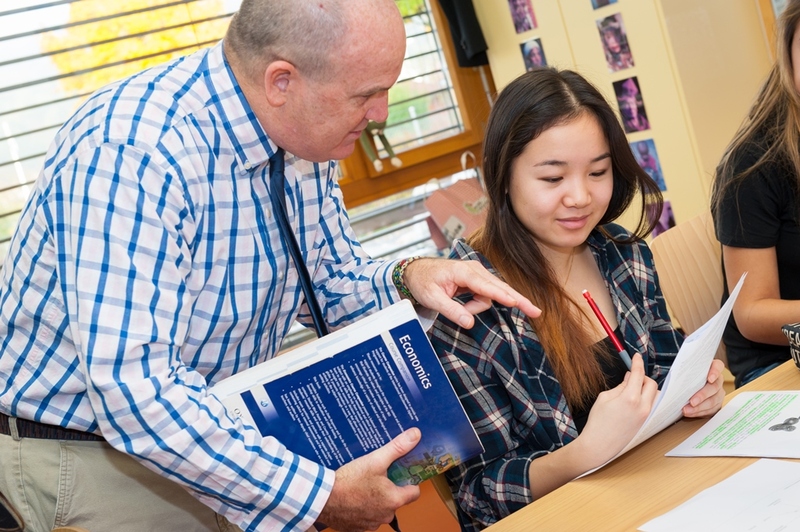 These external assessments provide students, parents and the School with both an indication of the learning styles and level of achievement for an individual student, as well as reflecting the specific abilities and progress of ISB students collectively at a particular year level, thus providing opportunities for comparison with student peers globally. 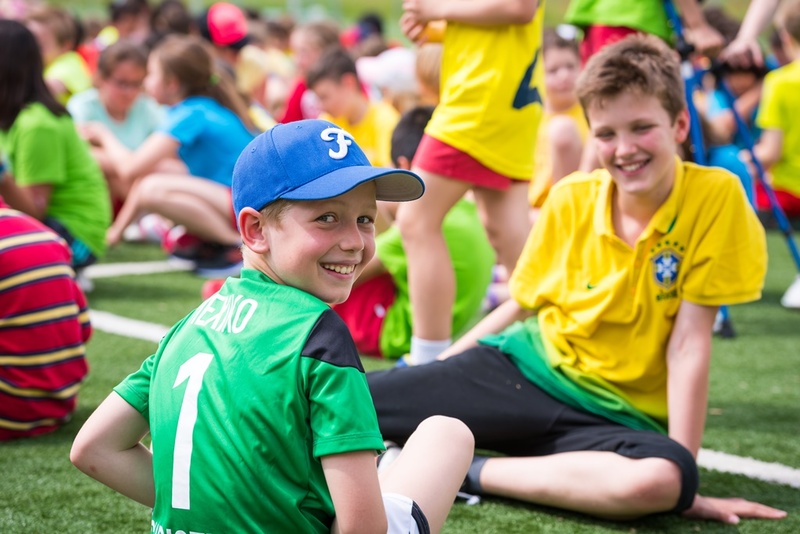 However, internal assessment (regular and ongoing assessment by ISB academic staff) continues to be is the main indicator of a student’s academic, social and emotional progress at School. 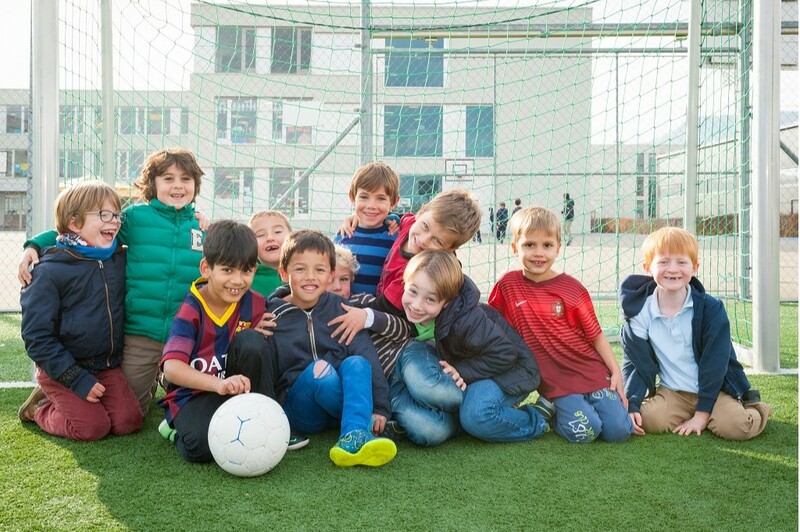 The International Baccalaureate (IB) Middle Years and Diploma Programmes offers schools the opportunity to participate in external review in the form of moderation and assessment to help ensure consistency in the implementation of the programme and also to provide schools a vehicle to benchmark performance worldwide. Upon completion of Grade 10, each student’s Personal Project is externally moderated in the form of an ePortfolio using the newly implemented on-screen assessment programmes mandated by the IB Organization. This meets the requirements with a Course Result grade of 1-7 being assigned. 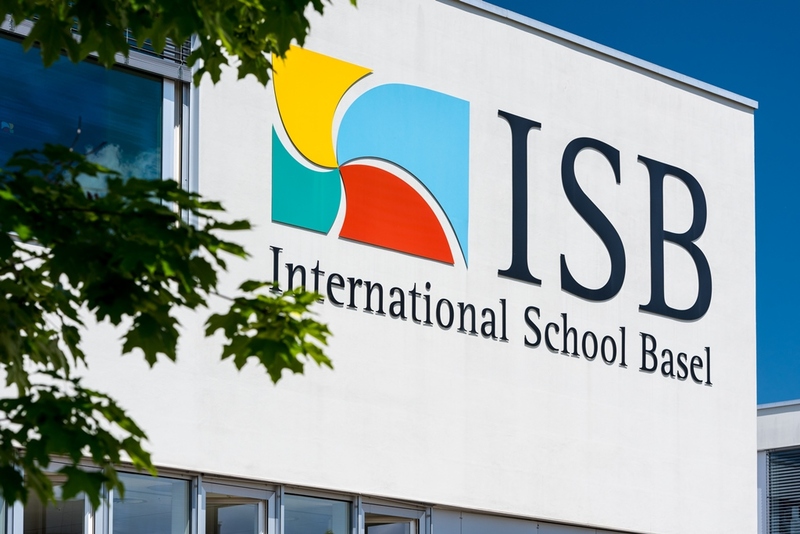 ISB has opted to not require additional eAssessments introduced by the IB in 2016 but will review the policy in the future. MYP eAssessment has been developed for students and schools that need external verification of student achievement at age 16. It is not compulsory for schools to enter their students for all of the eAssessments - the only requirement is for authorized IB schools with Grade 10 students to enter them for the Personal Project in order to receive Course Results. The MYP ePortfolio External Moderation and the student’s Course Result is fully recognized by Ofqual in England as of the end of 2015. Recognition in other countries, districts and institutions may be dependent on Ofqual recognition or supported by it. Local recognition questions should be directed to the appropriate regional office. 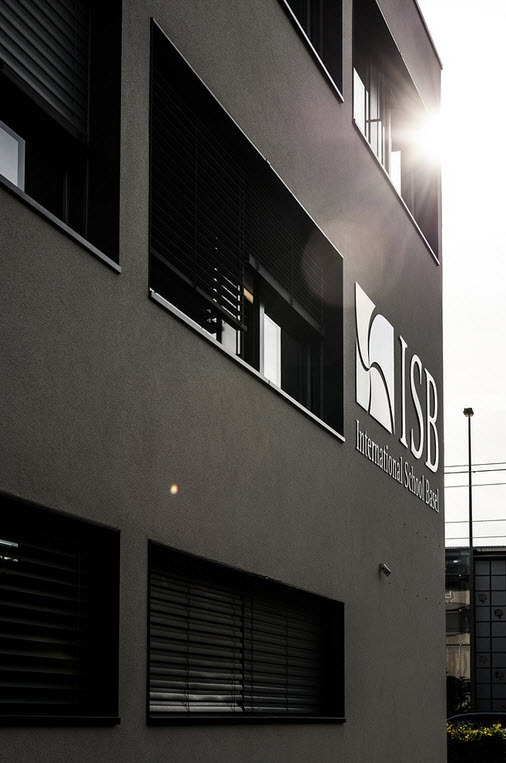 ISB will also facilitate and assist a student who is seeking a transfer to a school that requires additional qualifications. Some assessment tasks are conducted and overseen by teachers without the restrictions of examination conditions, but are then marked externally by examiners. Examples include works in translation and written tasks for language A1, essays for theory of knowledge and extended essays. Written assessments are screened with plagiarism detection tools. Each Diploma subject has an Internal Assessment component. internal Assessment is marked in school and then a sample is sent to the IB for moderation. Due to the greater degree of objectivity and reliability provided by the standard examination environment, externally marked examinations form the greatest share of the assessment for each subject. 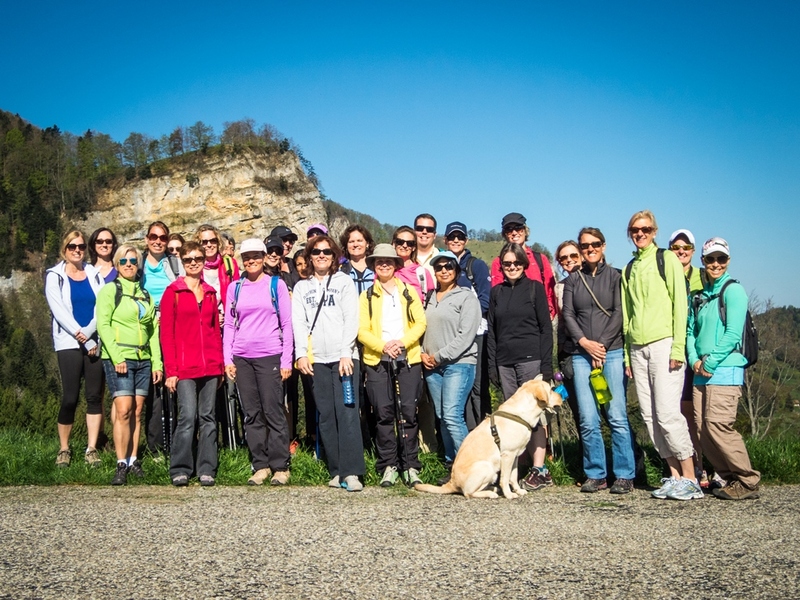 Please click here for more information about this programme. MAP assessments are computer adaptive achievement tests in Mathematics and Reading. The computer adjusts the difficulty of the questions so that each student takes a unique test. The difficulty of each question is based on how well the student has answered previous questions. Students are assigned to take MAP based on grade level, MAP for Primary Grades (MPG), MAP 2-5, or MAP 6+. MAP is a norm-referenced measure of student growth over time. 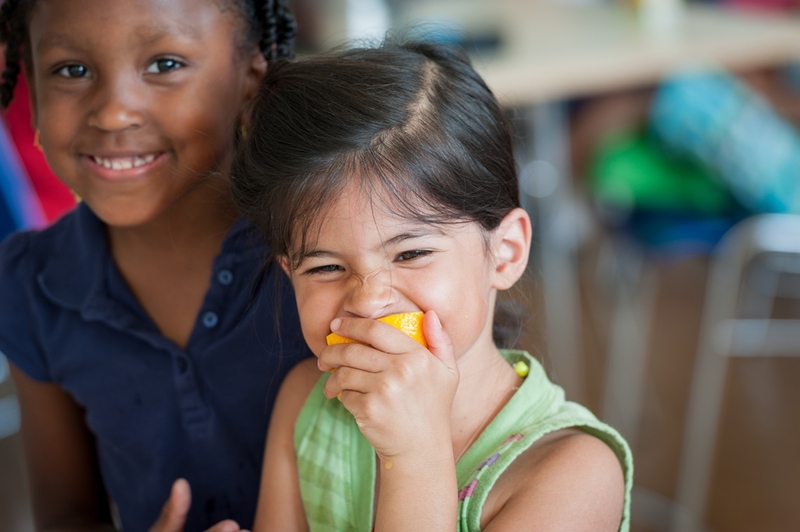 MAP assessments, joined with other data points, provide detailed, actionable data about where each child is on his or her unique learning path. MAP assessments differ from other data sources used by the ISB to inform instruction by being aligned with core requirements, by tracking student progress throughout a year and across school years, and by being linked to software tools which can assist teachers and administrators in planning instruction. MAP reports allow teachers to better target instruction based on students’ strengths and needs. Each year the London-based Associated Board of the Royal School of Music (ABRSM) sends highly experienced music examiners worldwide to examine over 600,000 students, so providing the international benchmarks for the measurement of musical achievement. Practical and theory exams are offered twice a year at ISB. The Preliminary Scholastic Aptitude Tests (SAT)/National Merit Scholarship Qualifying Test (PSAT/NMSQT) and SAT tests are required entrance exams for many U.S. colleges and universities. 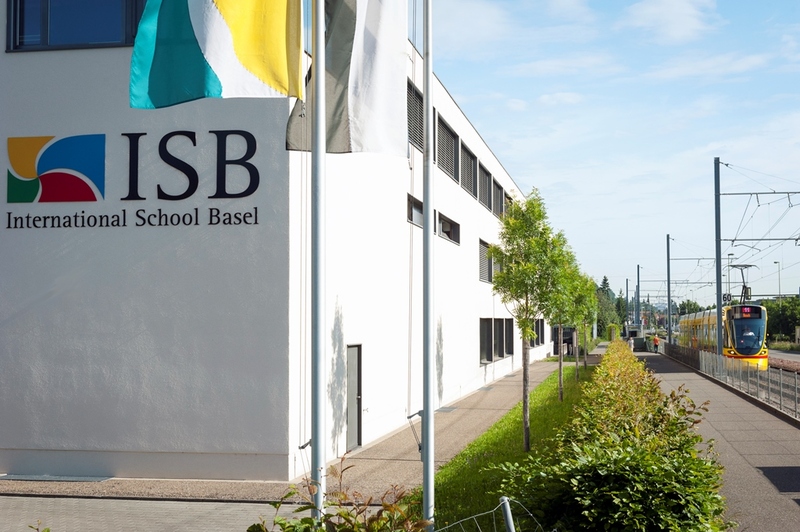 ISB is authorised by the College Board to be a PSAT and SAT testing centre where students have the opportunity to sit these exams throughout the academic year. Students who are interested in applying to U.S. colleges are encouraged to inform the college counselors to ensure they are kept informed of testing dates and deadlines. Students in Grade 10 participate in the Morrisby Profile for assessment of aptitude and work-based personality. The results of these tests are often useful when determining options for the IB Diploma.